The Surface Laptop isn’t cheap, but given the premium experience, design and battery life it offers it’s relatively good value. If you want a Windows laptop and don’t want it to be a tablet too, the Surface Laptop is brilliant – if you can put up without having USB-C. 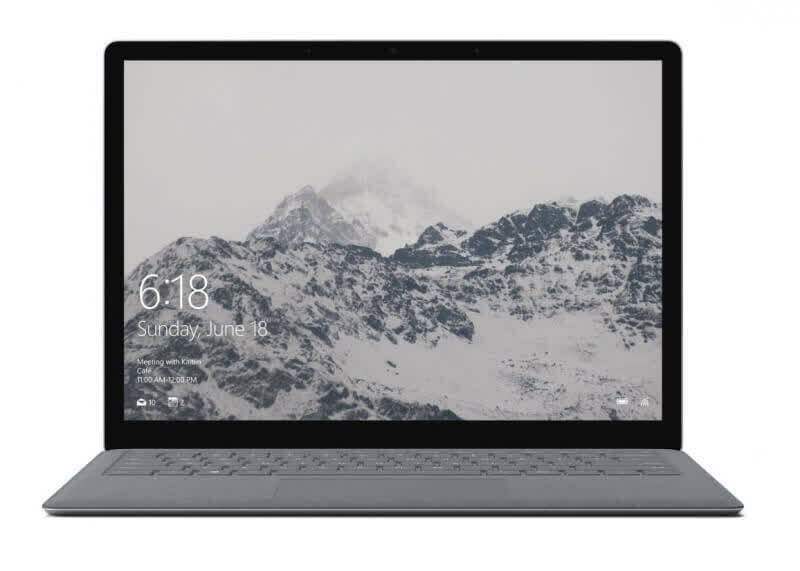 Overall, the Microsoft Surface Laptop is a solid option if its build quality, industrial design, plush Alcantara keyboard and 3:2 aspect ratio display strike your fancy. Starting at $799, or roughly $1K as configured, it's a competent Windows laptop with a few caveats, but a unique, clean design signature. 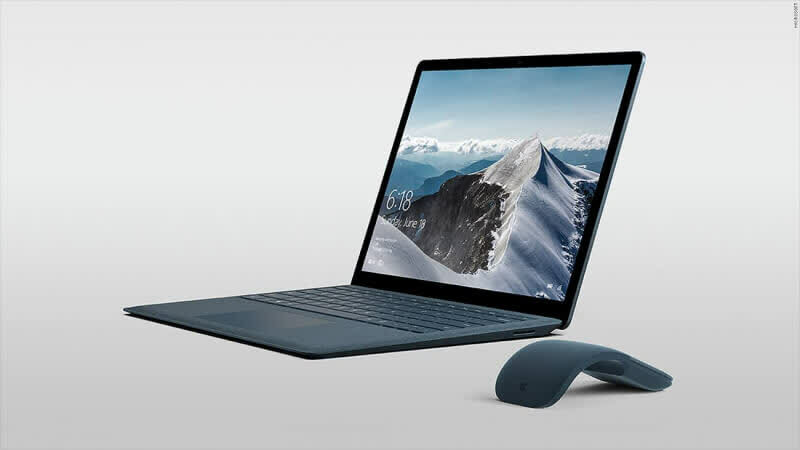 Microsoft's Surface Laptop is a reasonably-priced premium laptop whose excellent battery life and light weight outweigh any restrictions placed upon users by the Windows 10 S operating system. 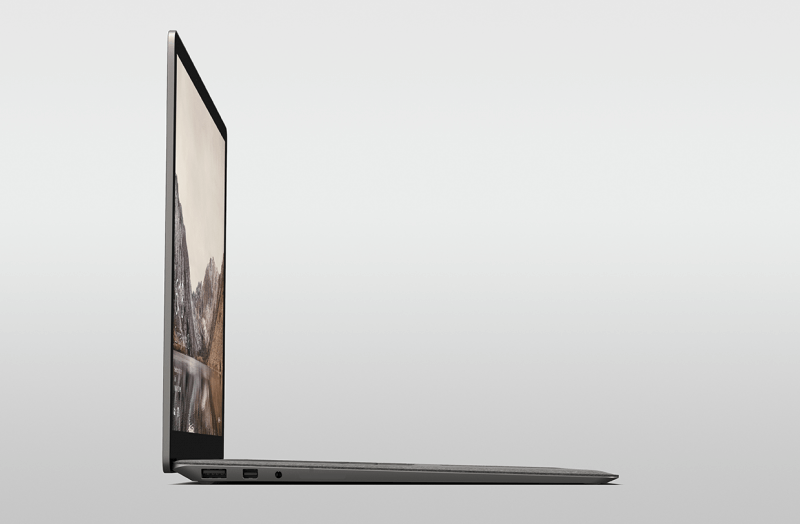 A well-built and desirable laptop – with some very strong rivals. After upgrading, my Surface Laptop hums like a near-perfect Windows machine. The coming shift to fancy USB-C devices might require me to get a bunch of dongles down the line, but that’s a risk I’m willing to take. In the meantime, I don’t need a backpack full of ancillary junk to do everything, and, in a sea of MacBook Pros at Starbucks, I stand out with an eye-catching laptop. And it’s a Windows machine. Crazy. The Surface Laptop is a solid, reliable machine that looks great and works generally extremely well. I have a few reservations surrounding its lack of ports for peripherals, the good-but-not-amazing speakers and the longevity of the Alcantara, but it’s a good all-rounder that’s is unlikely to let you down. Oh, and if you do buy it, upgrade to Windows 10 Pro immediately. The Surface Laptop is Microsoft’s most traditional device yet, but that’s exactly what makes it appealing. With a fetching, minimalist design and some of the best battery life on the market, it’s the ideal Surface for anyone who doesn’t want a hybrid tablet. 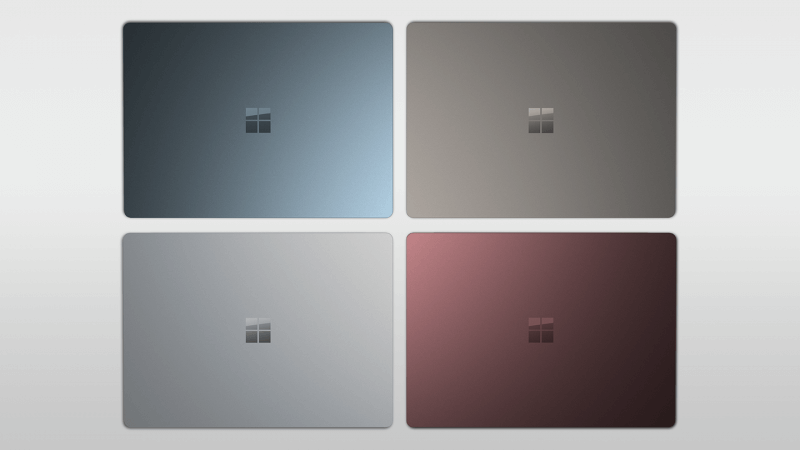 This beautiful ultrabook is probably not going to shift the categories as Microsoft has claimed, sitting as it does with a luxury tag yet aimed at university students on a budget. 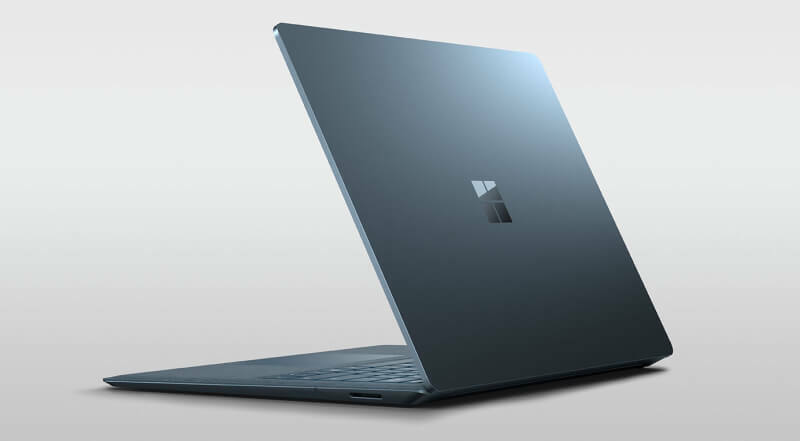 Taken on its own, however, the Surface Laptop is a stylish, powerful device that will turn plenty of heads in the classroom or lecture hall.